My first trip to Beijing was nothing short of anxious nerves from applying for a visa until passing random security checks. I'm taking you Beyond the Assignment in Beijing. My trip begins with falling prey to tour-group ran transportation service. I made the mistake of inquiring at an "information" counter which turns out to be a tour operator now that I think about it. My most expensive purchase for this trip would be that ride from the airport to my hotel. I suppose it was ok since there was no guarantee I'd be able to see the city anyway. The trip did get me a scenic route to my hotel though. Private transfer from Beijing Capital Airport (PEK) to my hotel was US$50 v.s. metered cab US$8 or subway US$0.58. I let it slide and charge it to experience. Also out of habit I usually change a small bill at the airport. I got anxious looking for the Agriculture Bank of China inside the airport (which offers the best rates according to seasoned travelers) and hastily had money exchanged at International Currency Exchange or "ICE" which offers the lowest exchange rates. I did find a branch of the Agricultural Bank of China right next to the "information" counter outside the arrival hall. 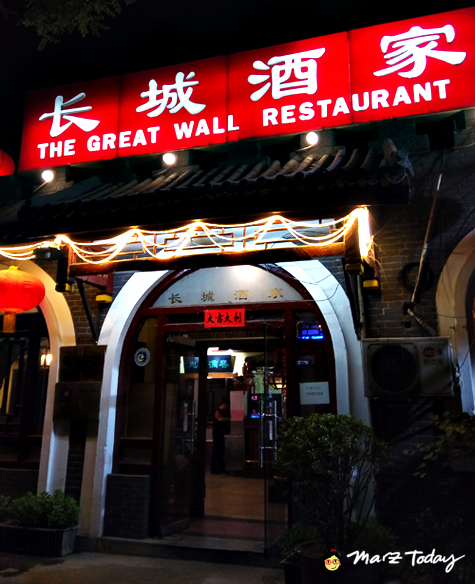 There's a nice family-run (I'd like to think it was) restaurant called "The Great Wall Restaurant". Fondly called "Left left" by Sheraton Hotel Staff since its just around the corner block. Despite being popular with tourists the waitstaff doesn't speak English. They do have an English menu with photos. No surprise dishes here. I know just enough Mandarin to understand but not respond. I rarely converse in the dialect. Getting around the city is easy if you know some Chinese, even better if you have apps that can translate for you on the fly. Here's a screenshot of Waygo, a translating app I use to read. Believe me when I say it does a fine job of translating except for this one time. I'll be writing a separate article on apps you'll find handy if you can't speak Chinese and traveling to Beijing / China. Byong Sam Jeon's Barbershop Wonderland seen inside Design Beijing. 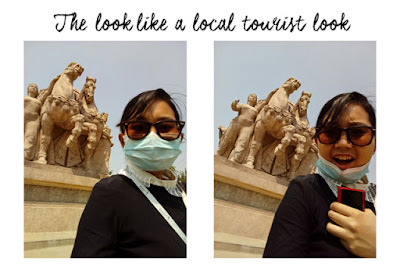 On my spare time I had the wildest idea to visit Qianmen street thinking that it would be less crowded than tourist attractions like Tiananmen Square or Mao Zhedong's Mausoleum. The caveat is its Worker's Day when I visited with no advice (or rather, I didn't ask) Qianmen station was closed to control the crowd. I had to get off at Hepingmen 和平門站 and walk towards Qianmen 前門站 luckily the station was about 1 km away from each other. In hindsight my reluctance to see all the tourist spots eventually led me to visiting the places I had been hoping to avoid. What I find most difficult to deal with during this trip was the amount of cottonwood in the air. These are floaters that looks like snow but kind of reminds me of floaters in Stranger Thing's "The Upside Down". My eyes felt like they were burning by the end of my first day and my nose quite irritated. Good thing I packed a mask which had people mistaking me for a local. Overall its been a pleasant trip. I'll be whipping up a few more stories you may want to check out if you are planning a quick trip to Beijing. You can read my story on Art Beijing inside Art+ Magazine issue 50 (coming soon). 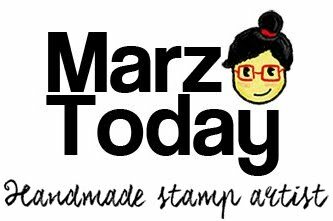 Based on a work at http://blog.marzren.com. Permissions beyond the scope of this license may be available at http://marzren.com.